The theme of the moment is the Cycling Reform that should come into force in 2020. So far, stakeholders and/or representatives of them have discussed about it - there have already been more than 25 official meetings at various levels, between November 2017 and June 2018 -, and at the end of September the UCI Steering Committee will discuss it. But what do the main actors, the riders, think of it? «The group wants to have a voice in this discussion, wants to contribute through the CPA. A deep and concrete reform to improve the world of the two wheels is absolutely welcome if it will bring some fresh air and will help make it grow in terms of economic business and visibility. Cycling has never been so fashionable. 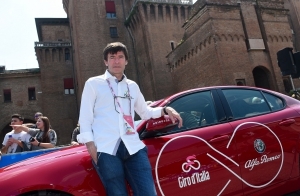 Cycling is an extraordinary product, but it should be higher valued and we all agree on this» says Gianni Bugno, president of the International Association of Riders (CPA). There are many points which need to be discussed and for which the professional riders are willing to deal with the UCI, the International Cycling Union and the other stakeholders. What mostly concerns the riders is clearly their jobs or better the reduced number of riders in each team. «In the previous stakeholder meetings I was the only one, on behalf of the riders, to argue vehemently against the reduction of number of riders in Grand Tours and Classics. Mine was the only vote against the advanced and adopted proposal by the UCI to do so this year. This initiative was apparently justified by reasons of safety, but it is clear that the accidents during competitions will continue, even with one rider less per team. We have to come back to this topic. It is not acceptable that more jobs get lost and indeed we should return to the situation prior to this change. This said, we must do everything possible in order to make sure that the organizers of the events at each level take care as much as possible of the safety of the participants. The success of an event cannot be separated from the safety of its main actors» adds the two-time world champion. In recent months, the CPA has collected the requests and suggestions of top-class riders to put their requests and ideas forward during the meeting of September 13th between the representatives of all the components of the cycling world in Madrid and prior the Professional Cycling Council (CCP). «We have some real and constructive proposals for the development of cycling, all revolving around a better quality of life and work for the riders, which represent our priorities. I've made a deal with the riders and I want to keep it. The jobs will not have to be further reduced, rather I will fight to bring them back at least to those of a year ago. If we do not want to increase the number of participants per team, we must at least make sure that there will be extra teams at the start of the most important competitions. The teams are suffering and we already have many difficult situations to deal with. Some teams will not continue at the end of this season and the riders risk that their contract won’t get fulfilled and not get paid. We are currently working in order to help and protect them. 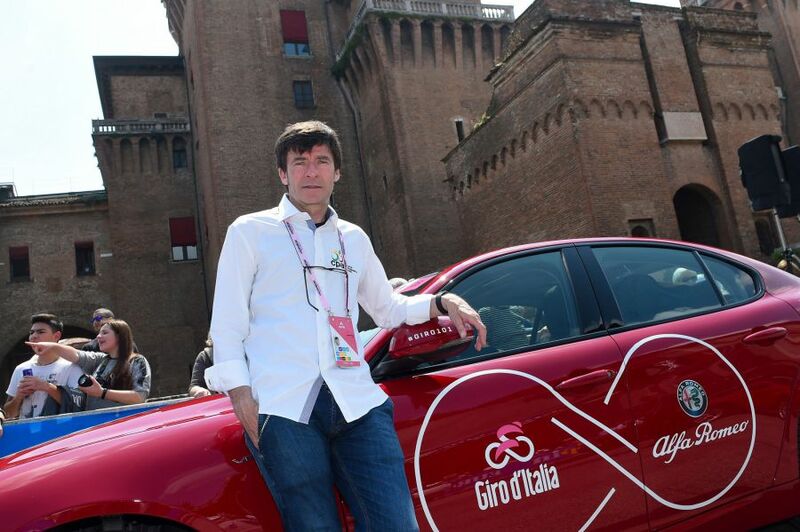 At an institutional level, we cannot accept a further reduction of the number of riders» concludes Bugno.